Instrument transformer is a general term for voltage transformers and current transformers that are used with electrical instruments. 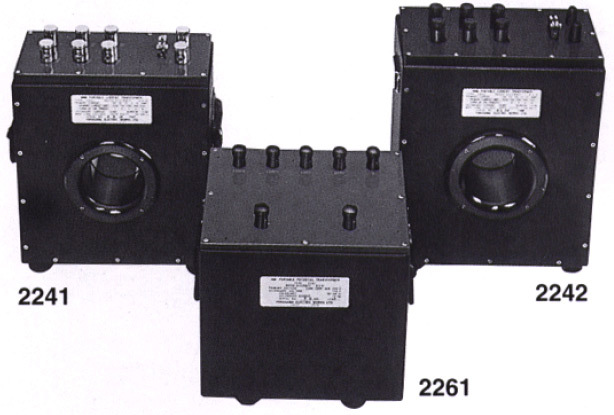 The main purpose of instrument transformers is to extend the measurement range for electrical quantities (voltage, current, power, power factor) on large-current and high-voltage circuits. They serve to convert currents and voltages to levels that are suitable for measurement, and to insulate the instrument, etc. from high-voltage circuitry. Secondary circuit is isolated from primary circuit.